Job definitions crucial for the operation of the operating system are stored below /System/Library. You should never need to create a daemon or agent in these directories. Third-Party definitions which are relevant for every user are stored below /Library. 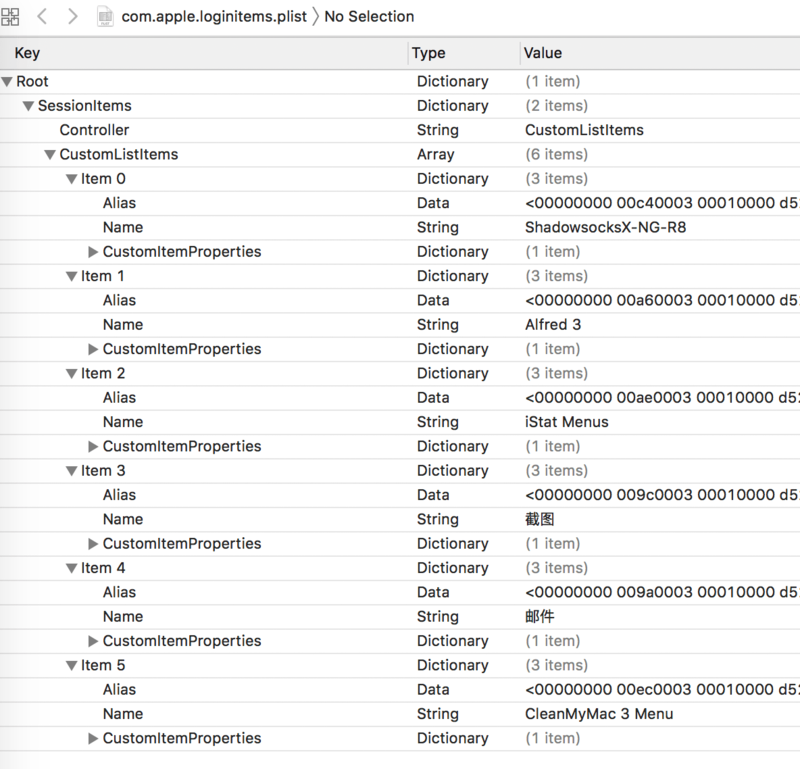 Job definitions for a specific user are stored below the respective user’s Library directory. 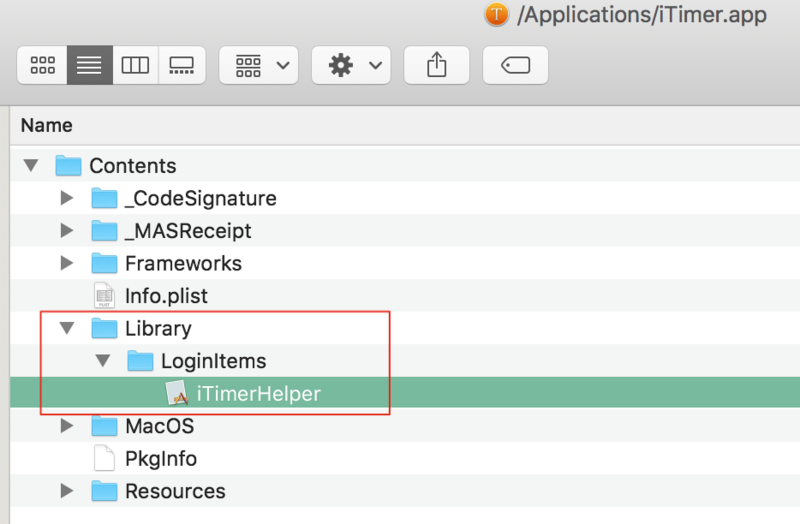 Earlier versions of OS X relied on two folders — /Library/StartupItems and /System/Library/StartupItems — to hold items designated to load when you start your Mac. Apple now discourages the use of startup items, but some programs (mostly older apps) still use this mechanism. Normally your /System/Library/StartupItems folder should be empty; but if it contains something that you don’t use anymore, you can drag the unwanted item to the Trash to prevent it from loading automatically the next time you start your Mac.